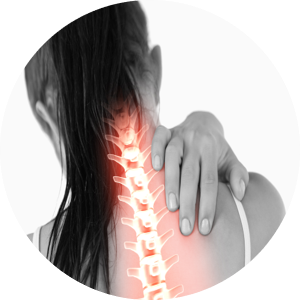 What’s the Best Treatment for Whiplash; Chiropractor or Physical Therapy? 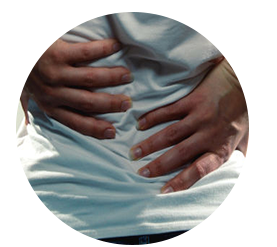 Back pain can range from a dull, constant ache to a sudden, sharp pain that makes it hard to move. It can start quickly if you fall or lift something too heavy, or it can get worse slowly. Read more about the different types of back pain and effective treatment. The hip joint is designed to withstand repeated motion and a fair amount of wear and tear and hip pain can often be caused by improper alignment of other joints. Learn more. The neck’s susceptibility to injury is due in part to biomechanics. Activities and events that affect cervical biomechanics include extended sitting, repetitive movement, accidents, falls and blows to the body or head, normal aging, and everyday wear and tear. Read more. 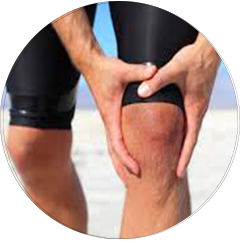 Knee pain can be a result of injury or disease of the knee joint. Injury can affect any of the ligaments, bursae, or tendons surrounding the knee joint. Injury can also affect the ligaments, cartilage, meniscus, and bones within the joint. Read more. 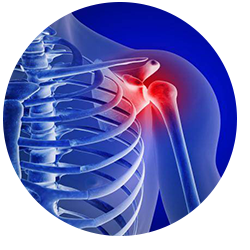 The shoulder joint is the most frequently used joint in the body because it moves every time you move your arm. It also has the widest range of motion of any other joint in your body. This makes it one of the most vulnerable joints in the body. Learn more about rotator cuff/shoulder injuries. 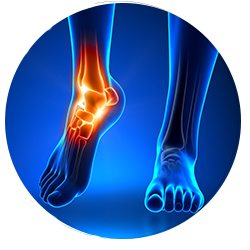 Ankle injuries are often caused by rolling the ankle while running or changing direction. When they become chronic, the ankle joint loses motion, causing altered mechanics in the knee, hip or even lower back and pelvis. Learn more about ankle pain.